Australian Acrylic Bath Repairs use a “WELDAC” acrylic repairs system, which achieves maximum strength repairs whilst matching the colour and texture of your bathroom décor. Our products have been formulated to provide complete compatibility with your acrylic and fibreglass bathroom facility. Most surface repair procedures involve filling, sanding and airbrushing to blend the coating into the existing surface. Australian Acrylic Repairs do not do not resurface, instead, we specialise in repairing chips, cracks and damage to acrylic surfaces. We recommend you stop using your bath and shower tray as soon as you notice the damage to your bath, vanity or shower tray. This will ensure the best possible result to the repair. Most repairs if tended to quickly can be fully repaired. Australian Acrylic Bath Repairs and Bathroom Vanities Sydney offer a feasible and inexpensive alternative to purchasing costly replacements. 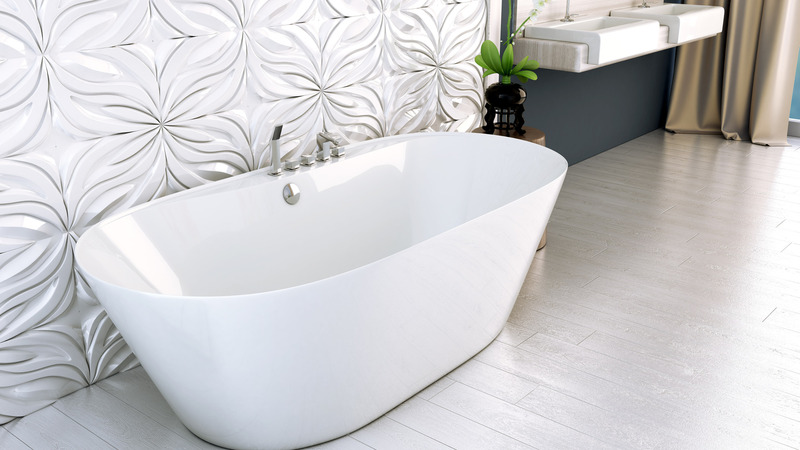 Australian Acrylic Bath Repairs is the restoration professional in acrylic bath repairs and fiberglass repairs of bathroom and facilities, such as baths repairs, spas repairs, shower trays, cubicle repairs and bathroom vanities repairs. 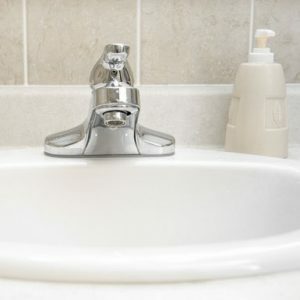 The majority of our bathroom vanities repairs can be completed within an hour or two and the surface may be used shortly after application. Contact Australian Acrylic Repairs and let us repair, refinish and beautify your existing acrylic and fibreglass surfaces.